Well known for his work as the vocalist for Manfred Mann's Earth Band, having had three stints in the role (from the mid-1970s to mid-1980s, then from 1996-1999 and a final run in 2004), Chris Thompson has had a long and varied career. He was one of the vocalists on Jeff Wayne's star-studded original album 'War Of The Worlds' and has also sung with Steve Hackett and Brian May. Not content with being a great singer, he's a skilled song-writer too, co-writing the hit 'You're The Voice' which John Farnham had huge success with, along with 'This Is The Moment' which was the theme tune for the 1990 Commonwealth Games. With ten album credits with MMEB, he has also issued a string of solo albums; Starship plundered his solo material by covering 'It's Not Over' and having a hit with it. This two disc compilation attempts to provide an overview of Thompson's lengthy and impressive output. The first thing about the compilation is that it is just like a jukebox, you don't know what is coming next. There is no attempt at chronology, as 'Darkside' from his 2014 album 'Toys & Dishes' is nestled next to the enjoyable but extremely 1980's 'Love And Loneliness' from 'The High Cost Of Living'. 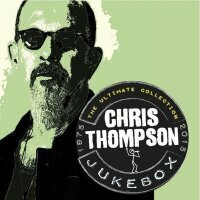 I will highlight the inclusion of 'One Man Mission', which might interest Fireworks and Rocktopia readers as it was taken from Thompson's 2001 release 'Won't Lie Down' which was done in partnership with Mike Slamer, and is an album well worth a listen, and much more of a Rock effort than some of the tracks here. It's not just studio cuts either; there's an array of live recordings woven into the mix. These include versions of tracks he cut during his time in MMEB, with 'Davy's On The Road Again', 'Spirits In The Night' 'The Mighty Quinn' and 'Don't Kill It Carol' all represented, along with a terrific studio version of 'Blinded By The Light'. 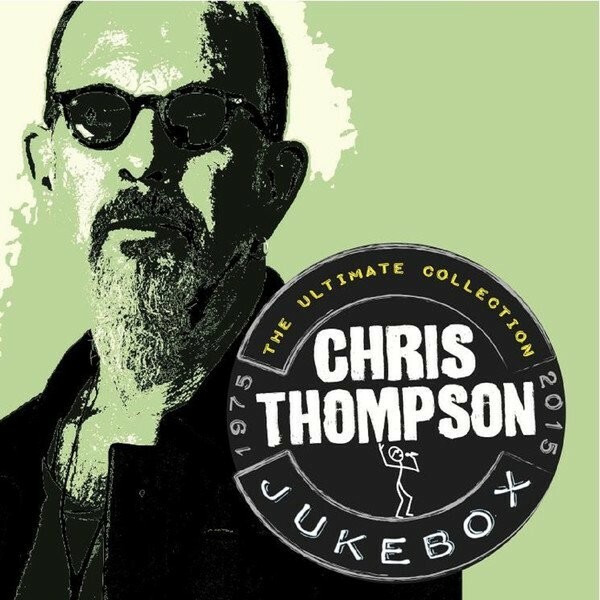 The live tracks for me are a bit hit and miss – some are great, others see Thompson's excellent voice sounding a bit ragged and are surely not the best versions available. There's a cover of Fleetwood Mac's 'Don't Stop' thrown into the mix, as well as a rendition of 'Thunderchild' from '...Worlds'. Thompson's own version of 'You're The Voice' is also included here, showing what a great singer he is – although by the time you get to it (two thirds of the way through disk two) if you didn't know that already, there's no hope for you. It's a fine collection and while my personal preference would have been to have just used studio tracks, I can see how that might have been a problem due to the MMEB tracks being included – it's a lot easier to include Thompson's live renditions than licence the originals. Regardless, there's a great deal to enjoy here and if you're a newcomer to him, it's a great overview of the wealth of great music the man has provided us with.